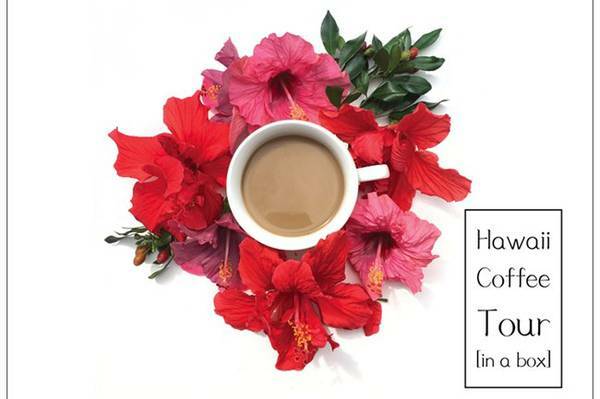 Enter your email address below to receive a notification when Hawaii's Coffee Box- A Hawaiian Coffee Tour in a Box starts accepting new sign-ups! 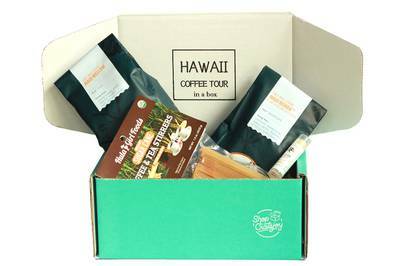 Enter your email address below to receive a notification when Hawaii's Coffee Box- A Hawaiian Coffee Tour in a Box is accepting new sign-ups again. We ship your freshly roasted beans at the end of every month. The last day to order for the current month's featured coffee is the 14th. 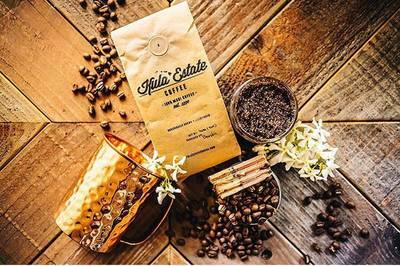 Let us take you on a journey to a new Hawaiian coffee farm or roaster each month by delivering their best coffee and goodies to wherever you are. 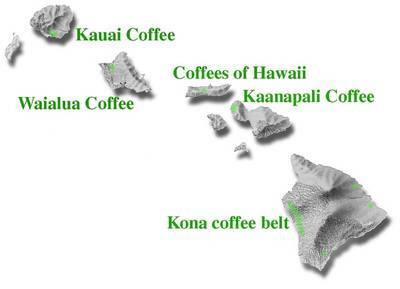 Discover new favorites with Hawaii's only coffee-of-the-month club. December's coffee shipment was over the top! The two bags of light and dark roast were just what I needed to get through Christmas and the new year. Delicious beans from growers and roasters who really know their stuff. In fact, I'm drinking some right now☕️☕️☕️. Thank you and well done! Mahalo for the raving review Lawrence! 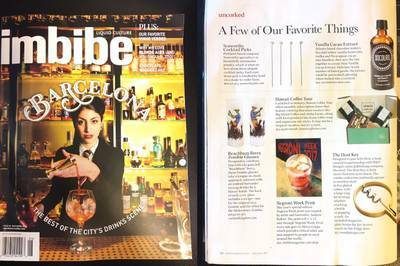 So happy to learn you are enjoying your subscription and what Hawaii has to offer. Glad we can help with your survival during the busy holiday season. 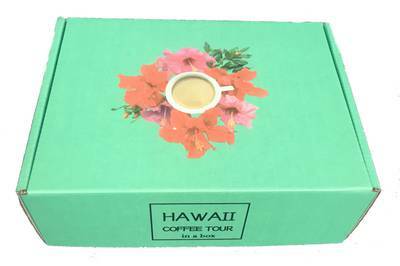 I've have been receiving the Hawaii Coffee Box for almost a year now and its like a little piece of Aloha in the mail everytime. Being able to try coffee from different roasters is amazing. Coffee is delicious as always!